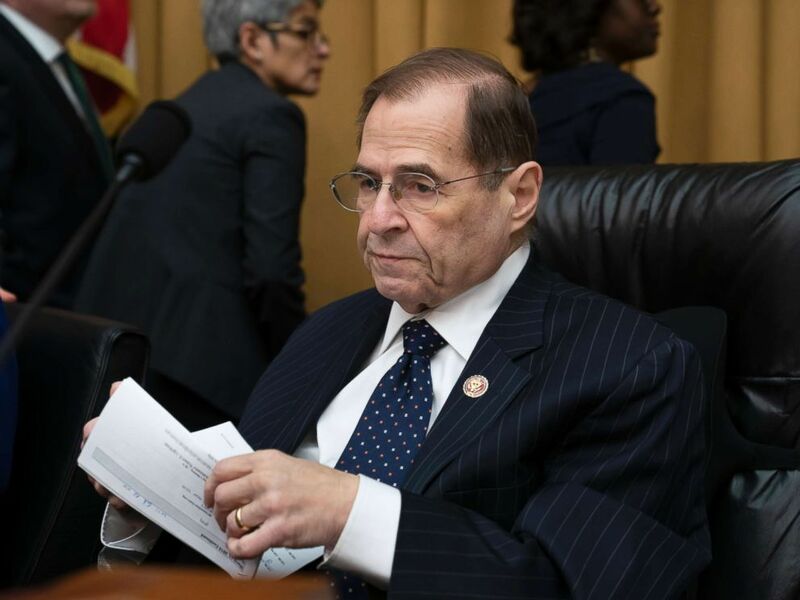 House Judiciary Committee Chairman Jerrold Nadler said he is "encouraged" so far by the document production in his sweeping probe of allegations of obstruction of justice, corruption and abuse of power by President Donald Trump. "I am encouraged by the responses we have received since sending these initial letters two weeks ago," said Rep. Nadler, D-N.Y. He added that the panel would work on an "appropriate accommodation" with any recipient "who may be reluctant to cooperate with our investigation." House Judiciary Committee Chairman Jerrold Nadler works on a bill to tackle domestic abuse on Capitol Hill in Washington, March 13, 2019. About half of the people and entities who received requests for documents and other material earlier this month have been in touch with the New York Democrat’s staff about complying, Nadler told reporters recently. The requests appear to cover every major episode under scrutiny by special counsel Robert Mueller’s office, prosecutors in the Southern District of New York, and congressional investigators, and the panel even requested copies of documents produced for previous inquiries. 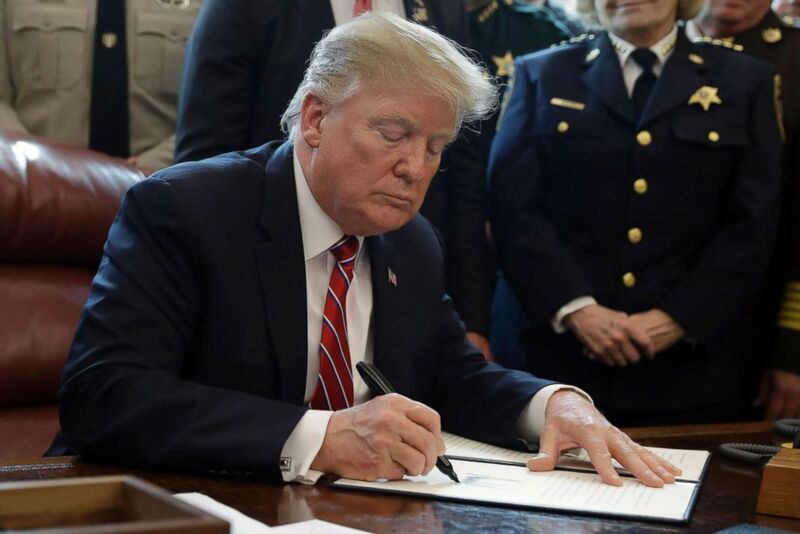 President Donald Trump signs the first veto of his presidency in the Oval Office, March 15, 2019. Trump issued the first veto, overruling Congress to protect his emergency declaration for border wall funding. Trump initially suggested he would cooperate with the committee’s probe. "I cooperate all the time with everybody," Trump said earlier this month at a White House event when asked about the request. White House press secretary Sarah Sanders -- in a statement following the original request described the investigation "disgraceful and abusive." "Chairman Nadler and his fellow Democrats have embarked on this fishing expedition because they are terrified that their two-year false narrative of 'Russia collusion' is crumbling," the statement said. The next day, Trump tweeted that the Democrats "have gone stone cold CRAZY" and that the requests were "sent to innocent people to harass them." The panel has already consulted with attorneys for many of the individuals on their list, according to a committee counsel, and also anticipates issuing subpoenas in the coming weeks to compel compliance. The chairman also indicated last week that after reviewing the documents, the committee would then settle on plans for eventual hearings.